Andrew Newman and Anna Goulding gave a paper entitled ‘Engaging with contemporary visual art: Maintaining health and well-being’ to the British Society of Gerontology conference held at Oxford University 11th-13th September 2013. Chris Whitehead visited Budapest, Bratislava and Vienna to study museum representations of place, population flows and migration in the three cities. 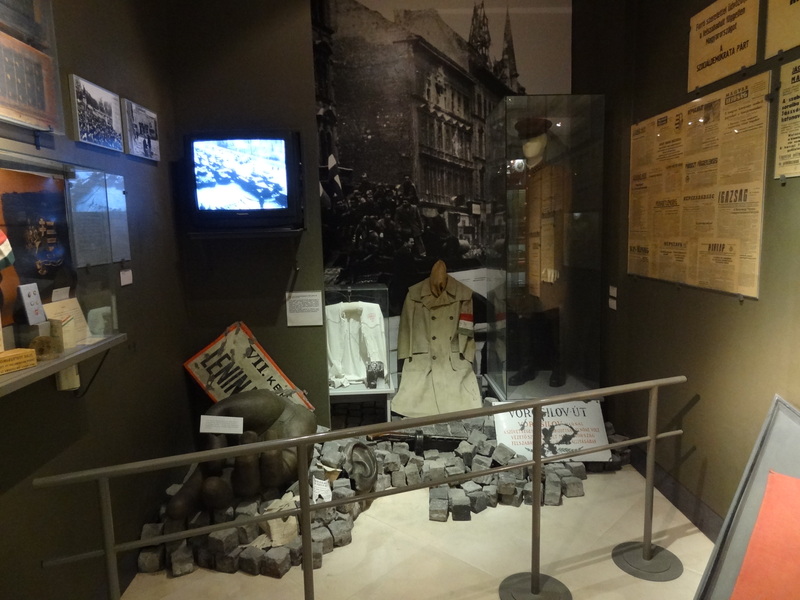 With a focus on how histories inform different European place identities he spent time looking at displays about the Ottoman Empire and its eventual repulsion at the second Siege of Vienna, the shrinkage of Hungary after the Treaty of Triannon, Communist-era Hungary and the 1956 Uprising and the ‘Velvet Divorce’ between the Czech Republic and Slovakia. 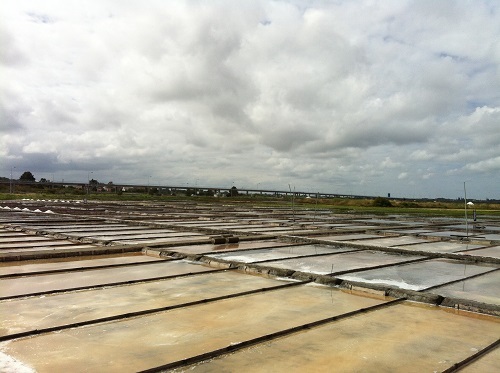 Sharing Cultures 2013: the 3rd International Conference on Intangible Heritage took place in Aveiro, Portugal from 24 – 26 July. Attending the conference from ICCHS were PhD researchers Niki Black and Jared Bowers, who both presented papers. Sharing Cultures aimed to push further the discussion on Intangible Cultural Heritage (ICH), under the main topics proposed by the UNESCO Convention. In addition new fields of discussion were included this year, namely management and promotion of ICH, educational matters and musealization. The conference attracted delegates from many countries with a particularly strong presence from Australasia and America; attendance was unfortunately down from European countries which the organisers put down to the impact of the financial recession on research budgets across the continent. It was good to see representatives from African nations too and to be able to share directly discussion on the development of heritage initiatives in Tanzania, Kenya and South Africa. Niki presented a paper entitled ‘Making Connections: Festivals, ICH, people and places’ using data from her on-going doctoral research into small-scale cultural festivals and the social impact on their host communities, based upon case study events in Northumberland. The paper problematized the role and inclusion of ICH in festivals and examined how consistency and innovation, captured in the ICH of festivals, might potentially impact on host communities, through a network of connections made both spatially (sense of place) and temporally (sense of continuity) between the event, its host community and its respective indigenous culture.Jared presented a paper on his work in the Rupununi in Guyana. 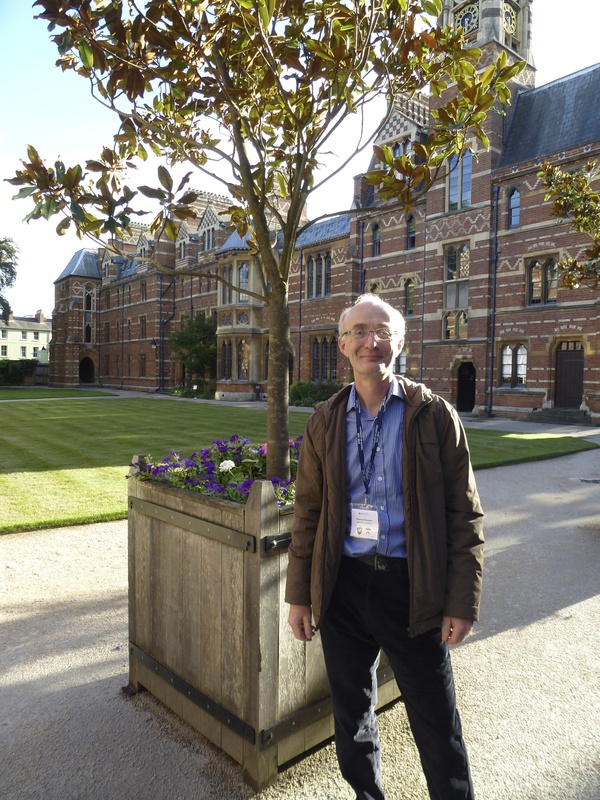 In addition to a full and varied programme of presentations and discussions in a beautiful location, the conference organising committee laid on a full day of workshops and visits to heritage sites and projects in the area. 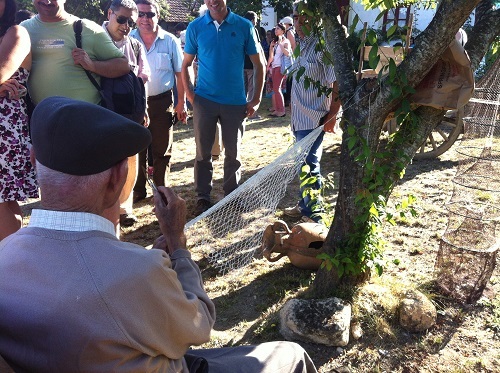 The delegates were able to try their hand directly at many of the intangible heritage skills indigenous to that area of Portugal from salt harvesting to pottery and the making of ‘ovos moles’, the traditional cake of the region.